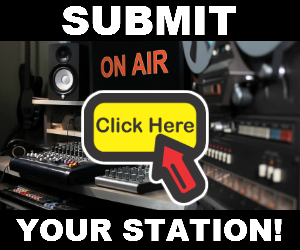 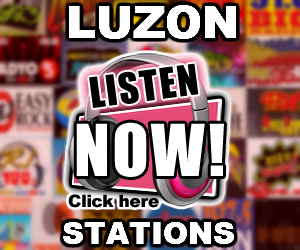 Listen to Oomph Radio Cebu DYUR 105.1 Live Online Streaming. 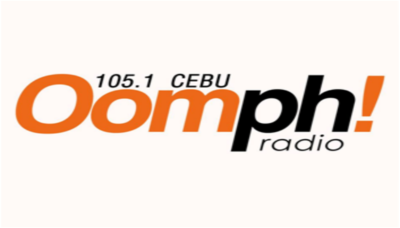 Oomph Radio 105.1 Cebu – Nice Paminawon! 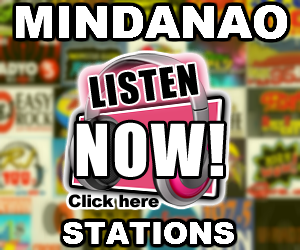 Your Favorite OPM and International Hit Radio.